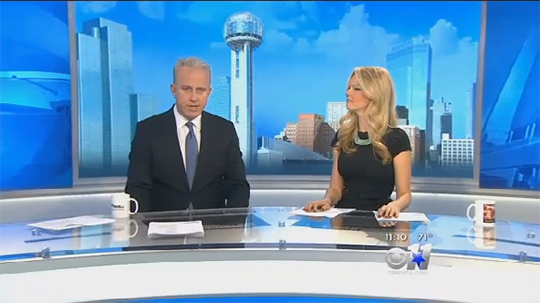 KTVT-TV, the CBS O&O in Dallas, took the wraps off its new set this morning. 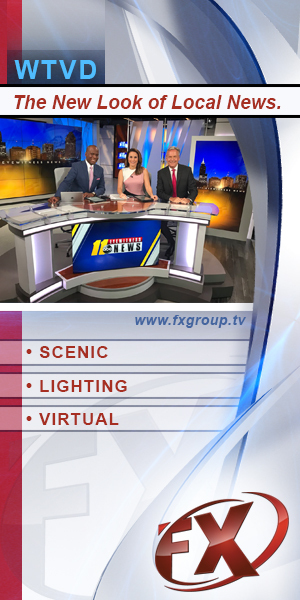 Designed by FX Design Group, the set features a large anchor desk with RP camera center. 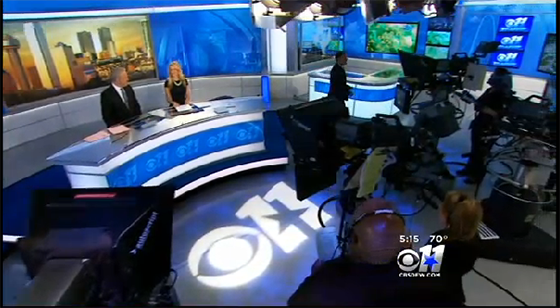 Blue graphics are used throughout, matching the new CBS O&O graphics package. A weather center is to camera right along with a multipurpose area. The set is similar in design to other CBS O&O’s, with clean lines an ample technology.